A meeting is set to take place in Brussels on the issue of new rules being imposed by the Department of Agriculture, Food and Marine on the owners of commonage land in Donegal and other hill areas of the country facilitated by Independent MEP Marian Harkin. Speaking following a well-attended meeting of hill farmers organised by the Hill Farmer Action Group in Letterkenny on Friday, September 5, the Independent MEP repeated her view that unrealistic measures, such as unworkable requirements for participation in the Glas Plus Scheme, needed to be addressed by the Minister for Agriculture. “This is a matter for national politics, as I stated at a previous meeting of hill farmers in Westport, but the rural development programme proposed to the European Commission by the Minister has not yet been approved. I have been in contact with the Commission and I am prepared to organise a meeting for hill farmers in Brussels when they can explain the practicalities of commonage farming and point out that the Minister’s current proposals are unrealistic and are not conducive to meeting the needs of productive hill farmers or the environment”, Independent MEP Marian Harkin said. 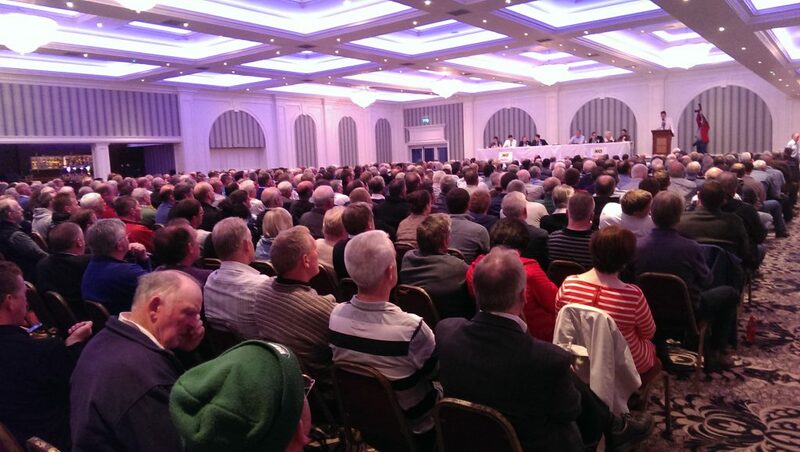 Up to 900 commonage farmers attended a meeting in Clanree Hotel Letterkenny in Donegal on Friday September 8. 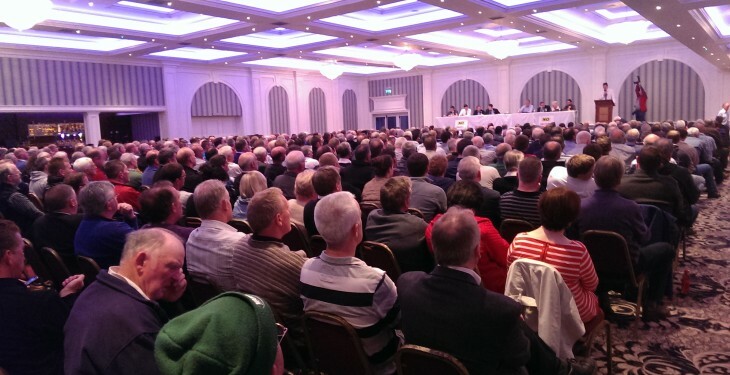 Organisers see the meeting as a follow on from a similar meeting in Westport in recent weeks. The Concerned Hill Farmers Action Group is also continuing its protest outside the Taoiseach’s Enda Kenny Constituency Office in Castlebar. It is expected that MEP Luke ‘Ming’ Flanagan will join the picket today.